This fourth and last part of this tutorial process is where we allow the felt fabric dry at it’s own pace. It is the end to a gentle hand washing process. All the steps of the experiment are documented. Hopefully, it will clear up any questions or differences that may produce differing results. 1. 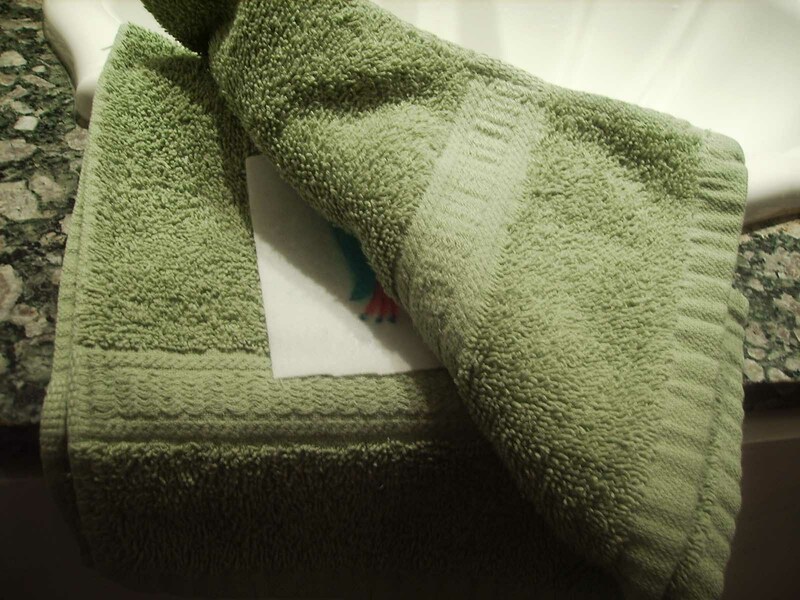 After washing the fabric, gently place the item on a clean towel. The ‘wetter’ the fabric, use an absorbent, thicker towel accordingly. 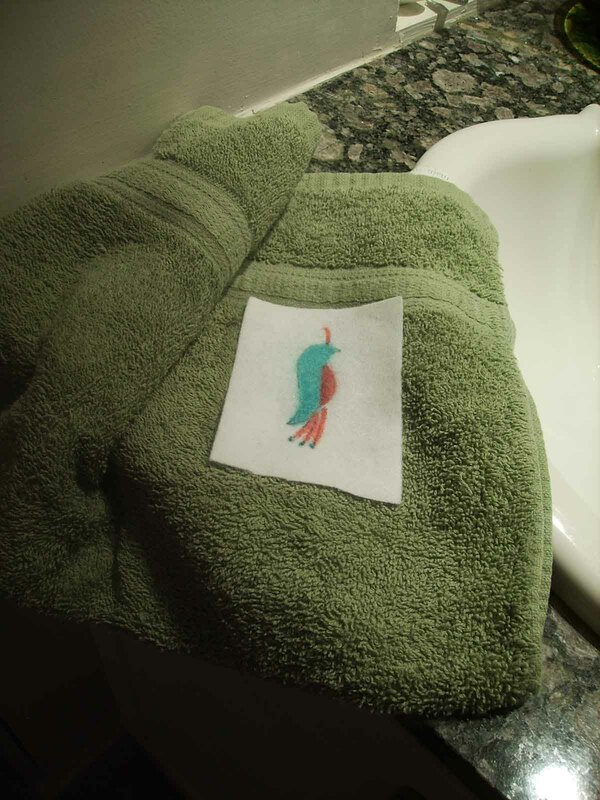 For this little piece, I used a hand towel folded in half. 2. 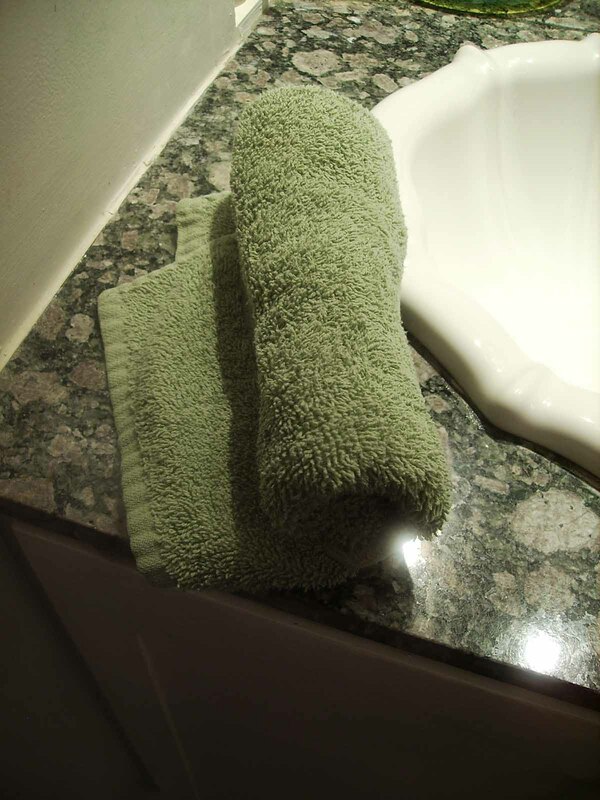 “Sandwich” the wet piece in between the folds of the towel. 4. Unroll the towel. The piece should be damp but not soaked with water now. 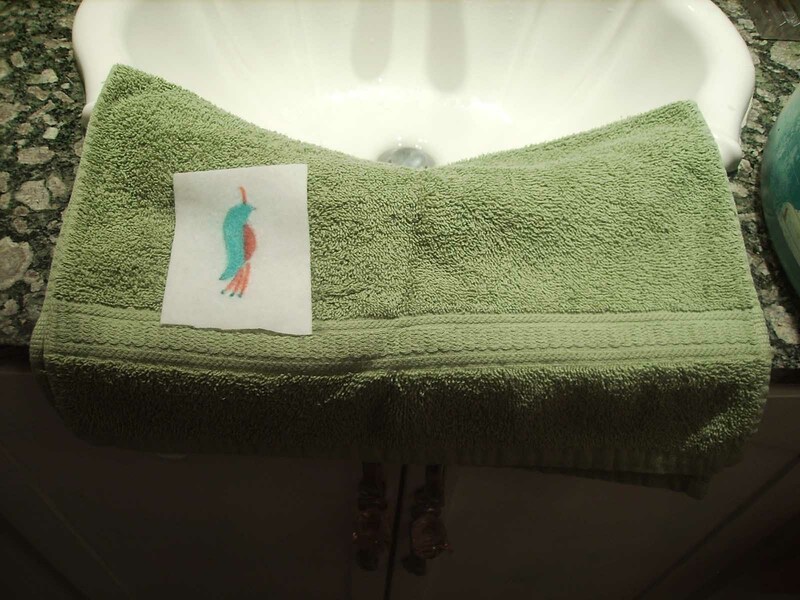 Place it on the towel, flat and ‘blocked’ into the final shape that you desire. Let it dry well before doing anything else with it.